Hi, welcome to our site. 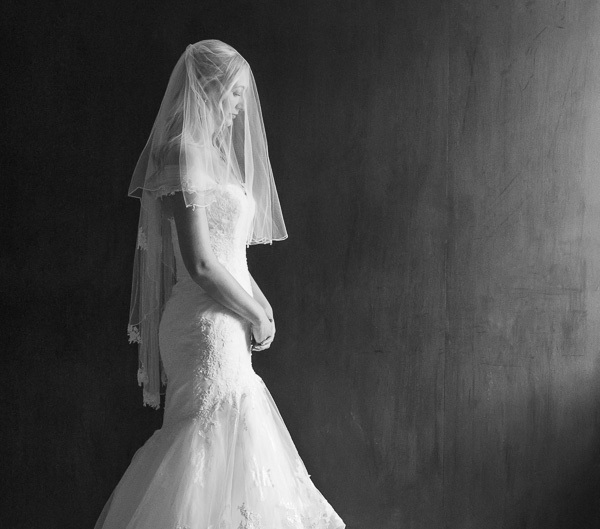 Here at Regal Photography we are passionate about stunning wedding and portrait photography. 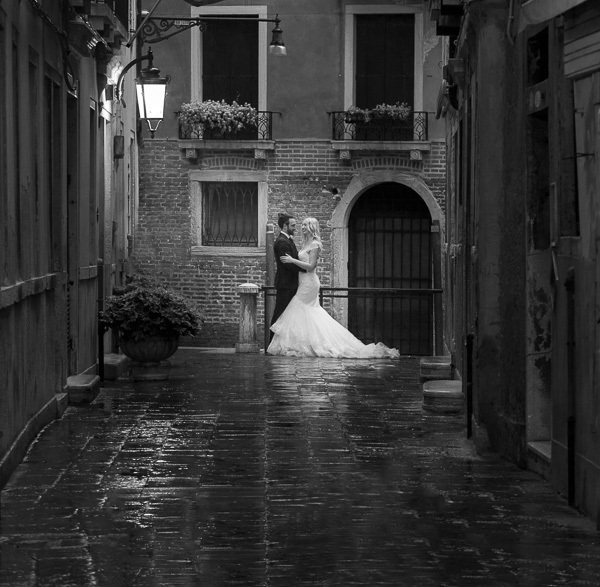 We love to capture the spirit and emotion of your wedding day. Your personality in a portrait. The love and bond of a family. That unique creative portrait that mirrors your alter ego.